Networking remains one of the most successful ways to find a full-time position or internship in today’s job market. But how do you actually network? 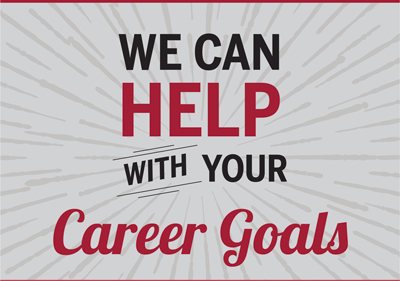 Attend the final session of the Career Launch Series to learn networking strategies, actively utilize LinkedIn, and refine your professional approach to connecting with professionals in your field of interest. This session will be interactive. Please come ready to participate!